Sean Dorsey Dance will perform a short excerpt of our upcoming show BOYS IN TROUBLE at Mark Foehringer Dance Project’s annual event Dancing In The Park. This annual FREE event features performances by other Bay Area dance companies, pre-professional dance programs and community groups. Join us! 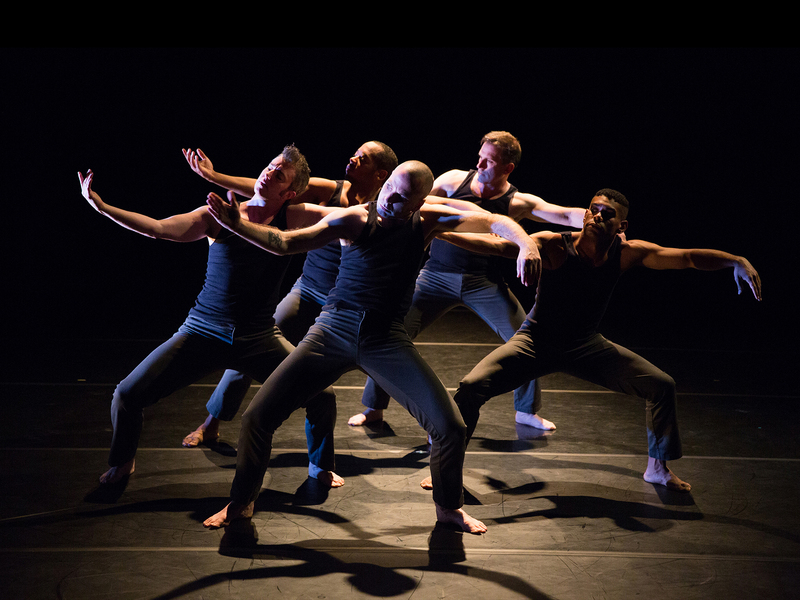 Learn more about Sean Dorsey Dance’s new show BOYS IN TROUBLE.